Ideal for unobtrusive or distant miking such as desktop or hanging use, the 4018E is an ultra-compact supercardioid microphone from the modular DPA d:dicate Recording Microphones series. With a length of only 3,5 cm, the low-key appearance of the 4018E is as unique as the highly directional supercardioid pickup pattern with a smooth and uniform off-axis frequency response. The supercardioid shape is frequency independent, securing an identical sound color around the microphone. 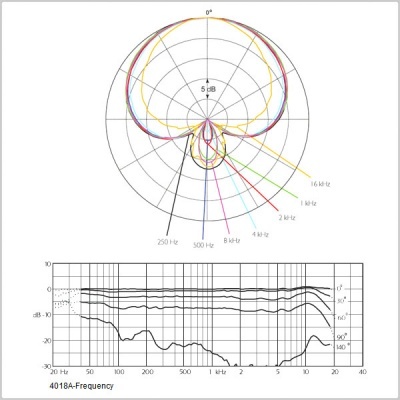 The usual rear lobe heard on most supercardioids is minimized on the 4018E making it much more isolated without sudden frequency dependent peaks and dips. Designed for a broad range of broadcast/ENG/film long-distance miking applications, such as various dialogue capturing, interview and table or podium use, the modular 4018 capsule offers superb flexibility through modular accessories. 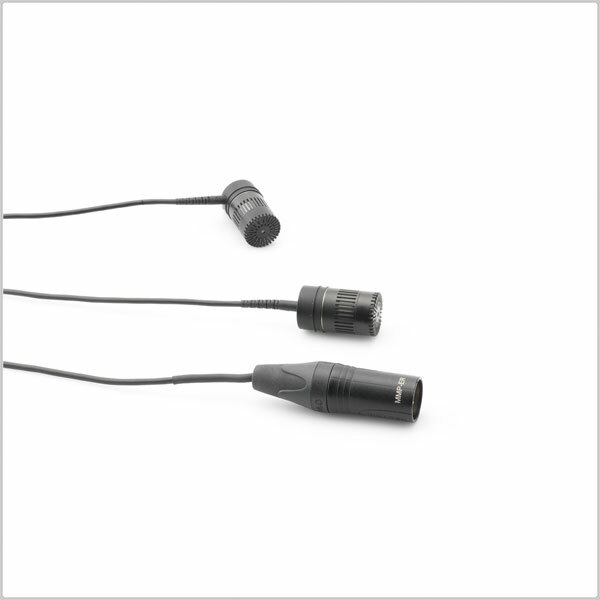 The 4018E is also ideal for use as spot or hanging mic for orchestra recording situations with the SM4000-C suspension mount, which is included in the package. This allows the 4018E to be hung from the ceiling and create precision spot miking of orchestra sections or ambience atmosphere. At any time and with no tools necessary it is possible to transform the basic 4018E microphone into a new configuration by combining it with another DPA microphone capsule or preamp.